Kumarakom is one of the most popular destinations of Kerala, in India. 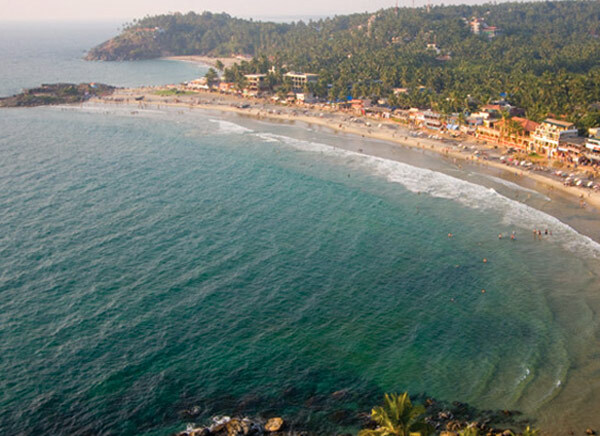 It is located at a distance of 16 kilometers from the city of Kottayam. 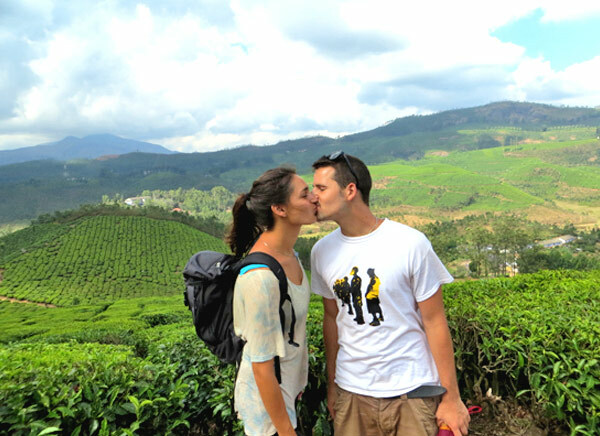 Kumarakom is well-known throughout the world for its backwater tourism. It has its set-up in the background of the Vembanad Lake, which is the largest freshwater lake of the Indian state of Kerala. Kumarakom is known as a home to a varied range of flora and fauna. It also has a Bird Sanctuary, which is famous for having migratory birds of different species. The largest backwater of Kerala Vembanad Lake is the home for various species of fishes and marine life. Kumarakom is also famous for its wide variety of houseboats all across the world. 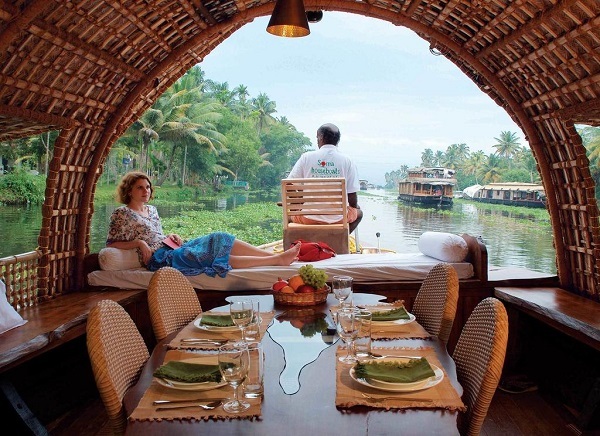 People from all around the world visit Kumarakom to get the experience of houseboat luxury and cruising amidst its tranquil and serene backwaters. Therefore, the houseboats have become the major attractions of Kumarakom these days. Kumarakom is blessed with a moderate climate all through the year. The climate of Kumarakom is of balanced tropical form. 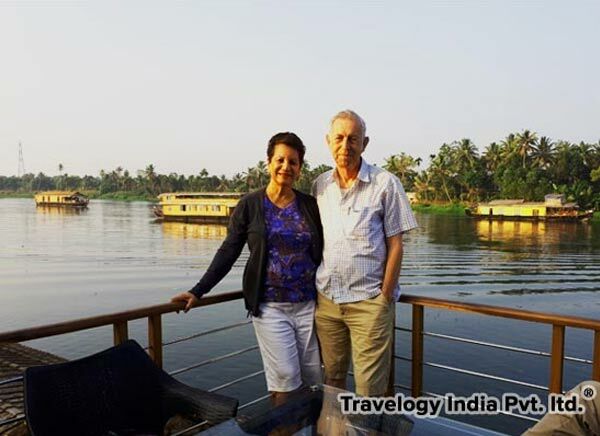 We at Travelogy India strive to provide you the best of Kumarakom Tour Packages by crafting the tour itinerary to make your holiday ideal and memorable.